Pileateds are majestic birds- very large, and sometimes their crest is ruffled up like a mohawk. Very enjoyable sights! Wonderful drawing of a wonderful bird. Hi Jane, I love the fact and metaphor of the dead and dying trees having their place in the world as nesting sites. 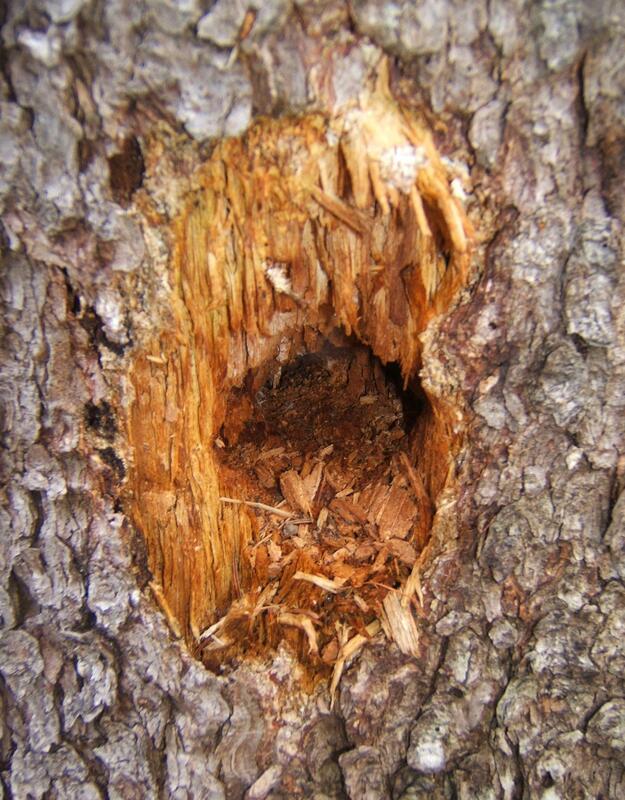 We have Pileated Woodpeckers in our neighbourhood. Last winter one excavated a hole large enough to cause the large limb to break under the weight of snow and ice, causing damage to a beloved ancient maple. We had a tree surgeon look at it and did what he said to do. We hope it’ll last a few more years, though it is dying slowly…just have to keep the woodpeckers away. 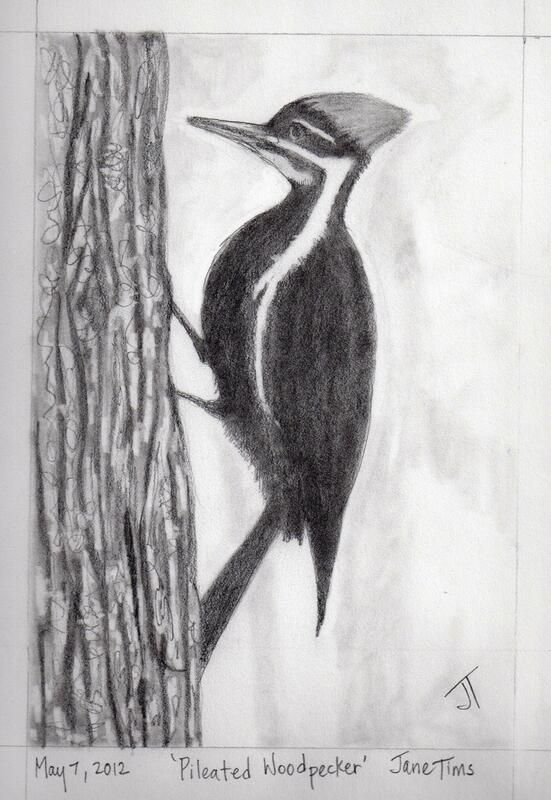 One of my favorites, our own Woody Woodpecker. Thanks, Jane.